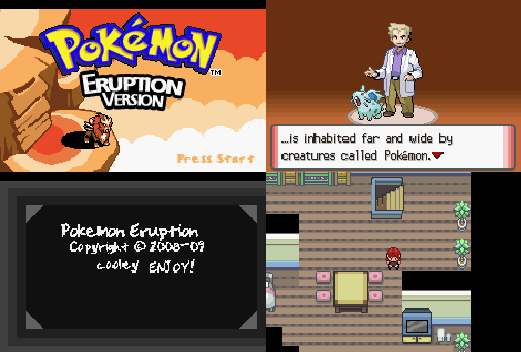 Pokemon Eruption transfer history in Pokemon Fire Red. 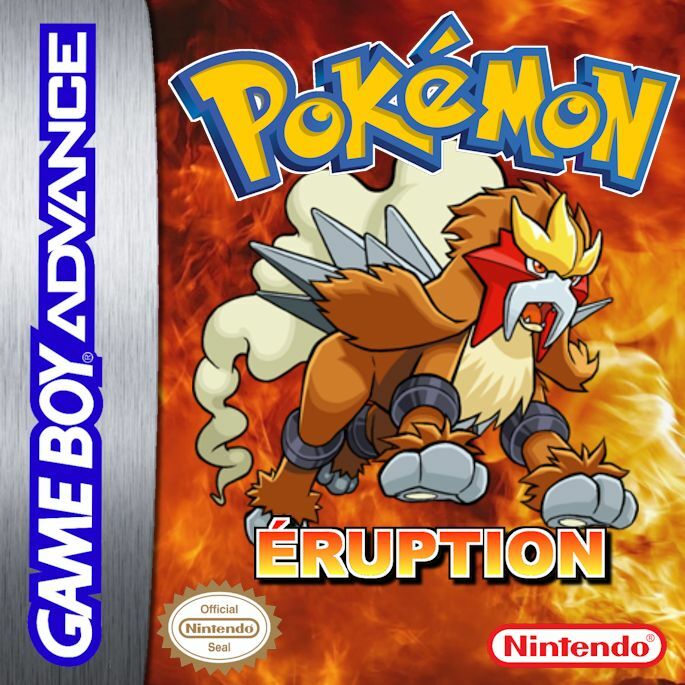 This is a hack of Pokemon Fire Red with graphics that are preserved, but the main story is rewritten and is based on Pokemon Silver.You used to be a bad boy and now you want to change yourself by travelling around your region. With your Pokemon, you discover Team Knox an Evil Team. 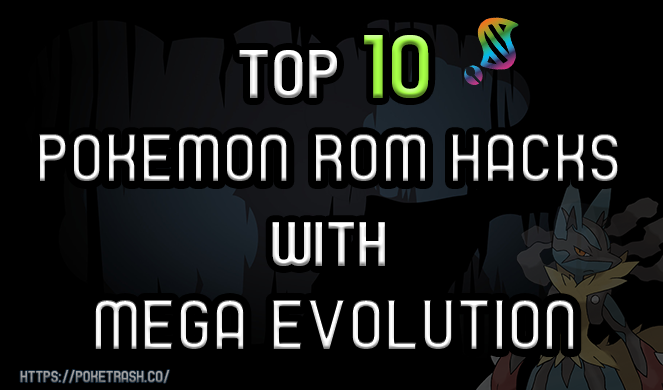 How can you stop them and go to defeat Elite Four? It’s your mission. Let’s begin your journey now.